Back to previous page | Home Cheers! All these wines also work well with our festive feast! Elegantly smooth but buzzing with citrus zest, this even has a subtle hint of hazelnut! Light and refreshing with autumn fruit flavours and delicate floral notes. A vibrant and refreshing, sparkling wine with aromas of apricots and herbs and light floral notes. Red fruit flavours with subtle tannins for an easy-drinking wine. A classic blend of Syrah, Grenache and Cinsault this is bursting with summer fruit flavours with a crisp, dry finish. A fresh, elegant white wine with delicate flavours of lime, citrus and apple. With aromas of peach, apricot and rose petal this is fabulously smooth and velvety on the palate. Citrus notes combined with flavours of greengage and apple and exotic fruits for a crisp finish. Melon-scented this also has soft peach flavours too with a crisp finish. Aromas of black cherry, liquorice and forest fruits mixed with mineral and vanilla oak notes for a rich accompaniment for all the trimmings. 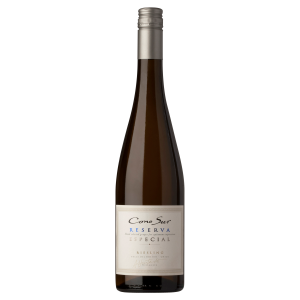 Citrus aromas of grapefruit, mandarin and limes with herbal notes – serve well chilled. Intense flavours of vanilla and black fruits have added depth from oak ageing. One to be sipped rather than glugged. This is crammed will of ripe berry flavours for a fruity finish to the celebrations.